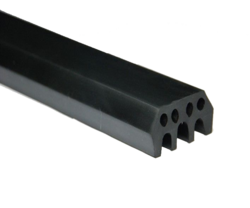 Our product range includes a wide range of epdm rubber expansion joints, neoprene expansion joints, rubber expansion joints and rubber bridge expansion joint. 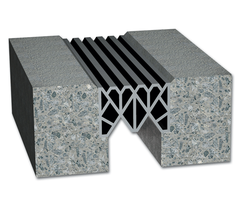 Neoprene Expansion Joints are designed for offering safely absorption of heat induced expansion that causes contraction of construction material. 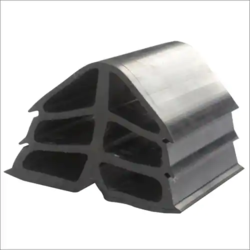 We are engaged in offering Rubber Expansion Joints (Strip Seal) to the clients. 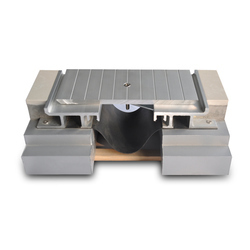 Our offered range is strictly tested by our quality analyzers on each level of packaging. 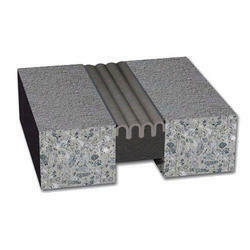 For expansion joint strip seals.